For about a week now these pictures of Justin Bieber has been circulating and I cant help but think that they are done by his camp to reel his a** in from the black stigma that he has been dealing with. IDK my thoughts either way he is winning and will continue to . 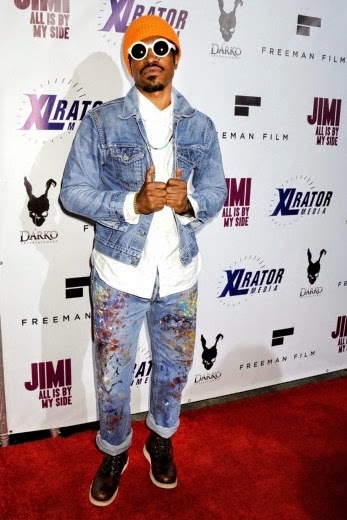 One half of Outcast was seen out in LA for a movie premiere, the group have recently been touring the country they are scheduled to be in Atlanta this weekend. 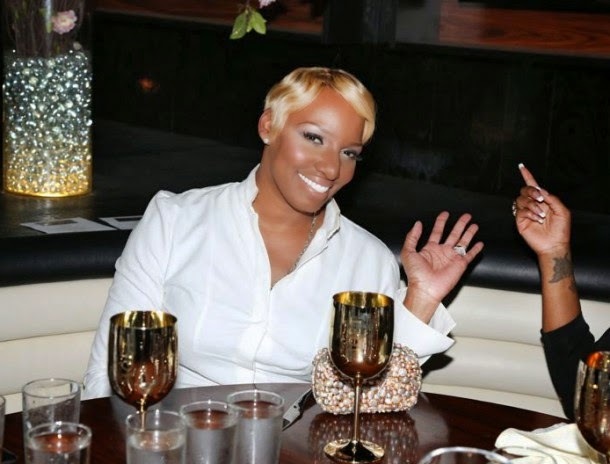 NeNe Leakes seen in Atlanta at STK for a Moet event.